An EU official described the ruling as a “big worry”. Stopping migrants making the short crossing from Turkey is a key part of European Union policy aimed at avoiding a repeat of the crisis of 2015 when over a million migrants, many of them Syrian refugees, made it to Germany. The emergency structures put in place by Berlin to manage the refugee crisis has the huge task of proving Angela Merkel’s “we can do it” claim correct. EURACTIV’s partner Tagesspiegel reports. 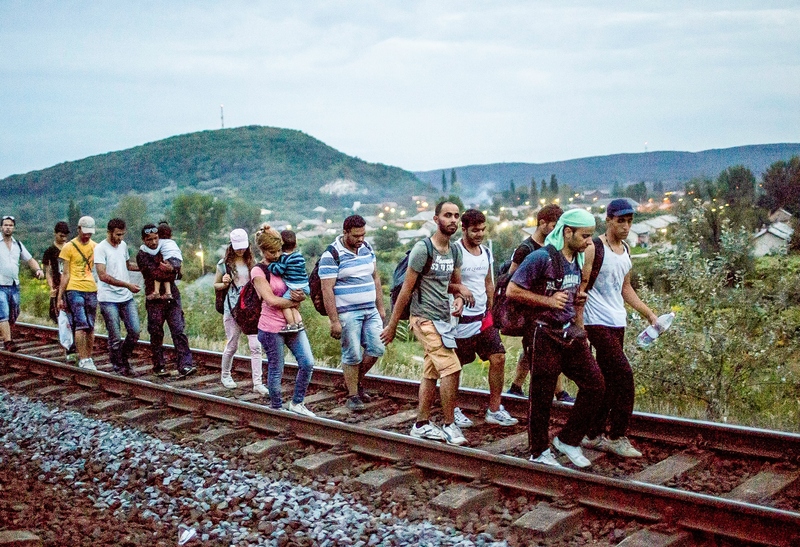 The EU and its member states have succeeded to stop the so-called Western Balkans route largely thanks to the EU-Turkey deal and by keeping asylum seekers on the Greek islands. If new asylum seekers would be free to move, a new migrant wave toward the EU’s more prosperous countries could be anticipated. Asylum-seekers have been prohibited from travelling beyond five Greek islands since March 2016, when the EU agreed a deal with Ankara to seal the sea route, offering cash to improve conditions for Syrians staying in non-EU member Turkey. 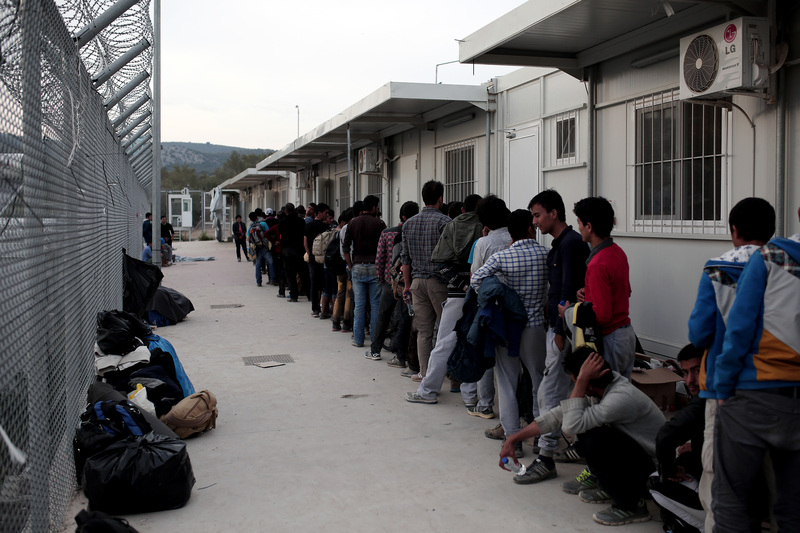 The restriction on leaving the islands, imposed by Greece’s Asylum Service, has resulted in severely overcrowded camps and violent protests over delays in asylum decisions. More than 15,000 asylum-seekers are living in five island camps, more than double their capacity, according to government data. The Council of State, Greece’s top administrative court, annulled the decision. It found no “serious and overriding reasons of public interest and migration policy to justify the imposition of restriction on movement”, a court official said. The ruling, effective immediately, applies to new arrivals only and not to asylum-seekers who are already on the islands. The EU’s executive said it was aware of the ruling but not yet familiar with the details: “It is in any case for the Greek authorities to study and analyse the implications of this decision,” a spokeswoman for the Commission said. 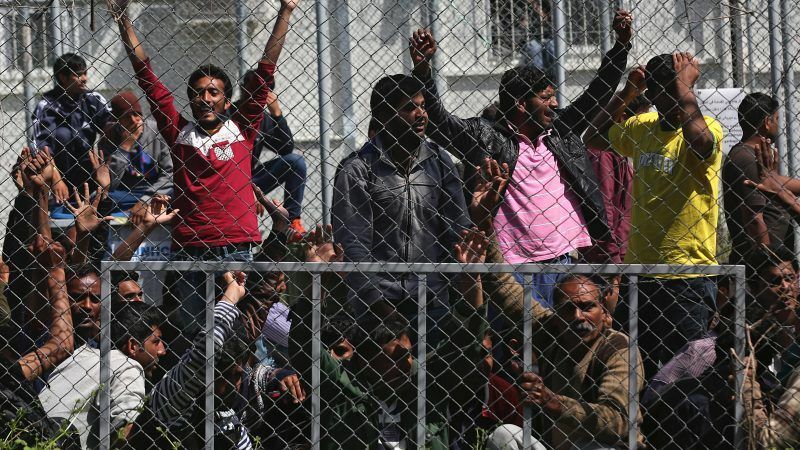 Greece’s Migration Ministry said it too would study the court’s decision and that there was a provision “regulating the matter” in a bill which has been sent to parliament. Although the number of migrants and refugees crossing the stretch between the Turkish coast and the islands remains well below 2015 levels, arrivals are up 27 percent this year compared with the same period in 2017, UN data shows. 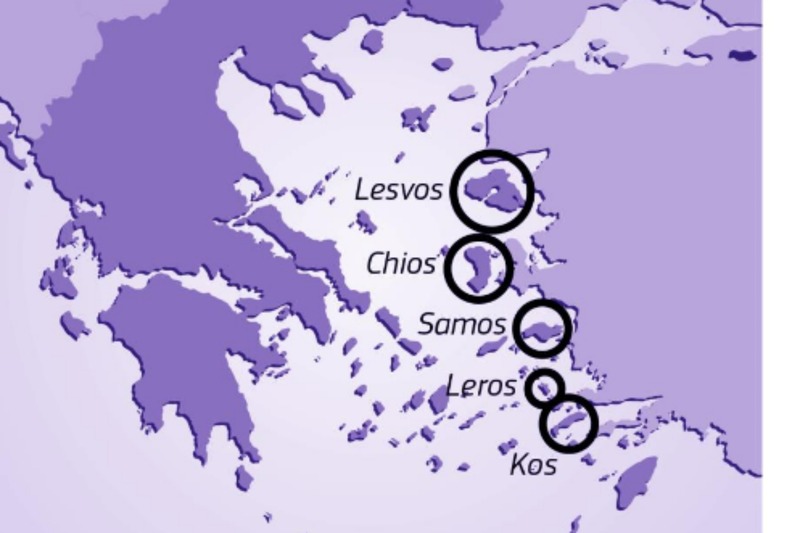 Judges noted the islands had to manage a significant number of people seeking international protection while dealing with Greece’s financial crisis. There were also risks of social tensions that could hurt the local economy because the islands are also tourist destinations. The Greek Council for Refugees, which had taken the issue to court, said the decision was a “an important victory for all those who defend the rights of refugees”.